Tonight is the season finale of Game of Thrones and it came way too quickly. I'm still spinning from the massive attack of the Undead two weeks ago. Who knows what's in store for tonight. 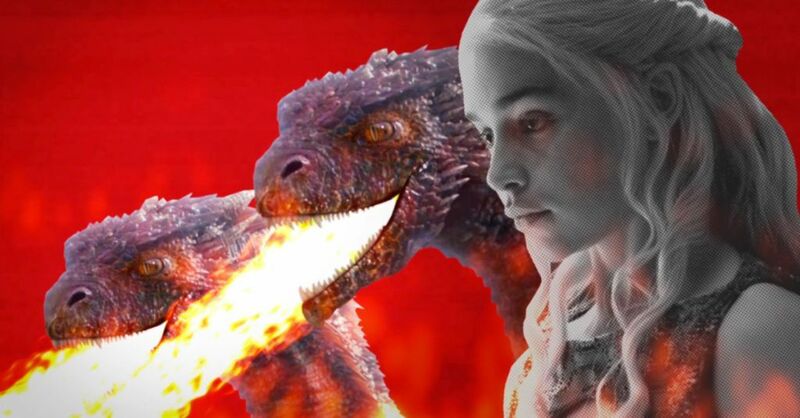 Mashable came up with these political attack ads for major Game of Thrones characters Jon, Dany and Stannis. They are a riot and have almost nothing to do with tonight's finale. But you should watch them anyway. You can see the ads for Roose Bolton and The Three-Eyed Raven here.